Motor Cycle Speedway racing events in the Yass area first commenced at the Marchmont Racecourse in 1926, These meetings were organised by the Yass Motor Cycle Club. 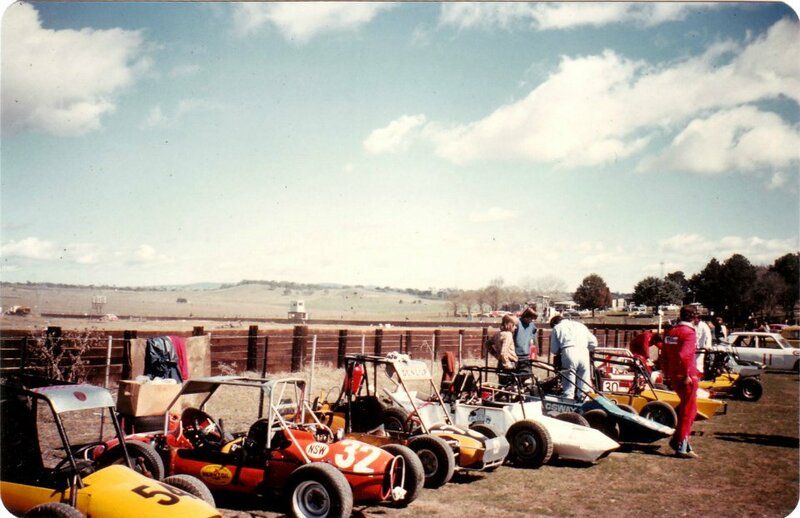 Marchmont Speedway was a short circuit track with right angle bend in its layout, The tracks official opening was on Sunday the 14th of November 1971. The circuit was built in the centre of the horse racing circuit, The horse racing circuit currently still hosts the annual Picnic Race Day event. YASS, Sunday - The Marchmont Motor Racing Circuit at Yass was officially opened today by leading rally driver Jack Murray, About 3,000 people attended the opening and gate takings were approximately $1,100.00, One hundred drivers from all parts of the state attended and took part in the thirty seven event programme. 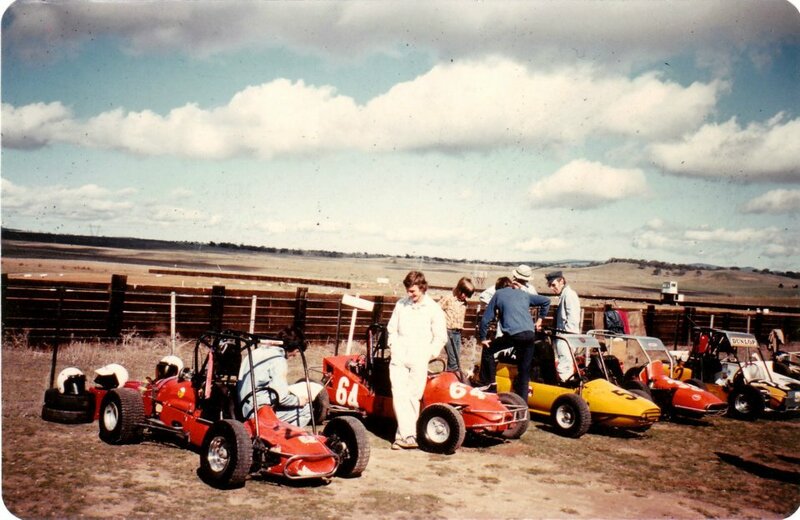 1976 Formula 500's in the pits at the Marchmont Speedway Photos: Unknown. 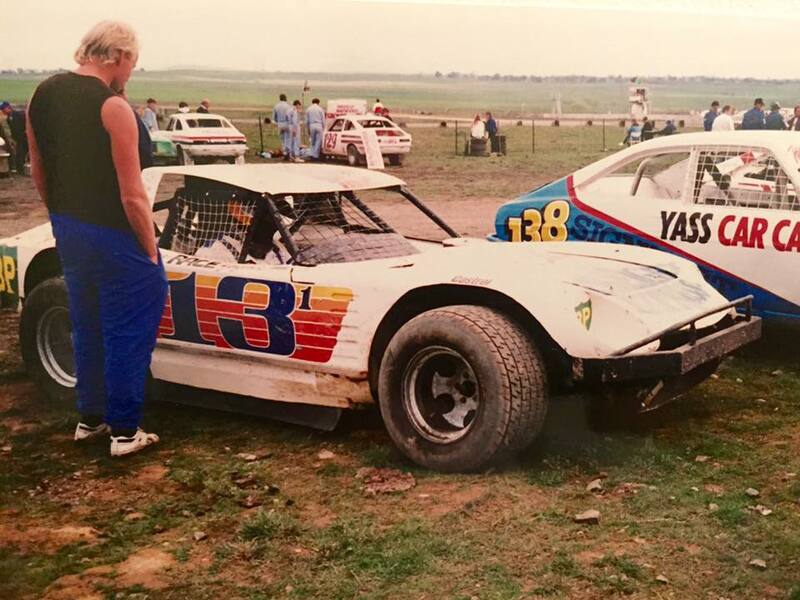 1990's Tim Bush in his Bolwell Nigari bodied Super Sedan. Photo: unknown.